Hi Dawn here today with a card I’ve made for my husband’s niece. She is getting married in a few days and with this month’s challenge being all about glitter, glimmer and bling… I thought I’d try out using some Heidi Swapp metallic foil. This product is activated by heating it onto Toner ink through a laminater. There is a special laminater called a Minc machine, but I used a normal little home laminater. I firstly stamped the sentiment onto some paper and took it to my local bookstore and for 20cents got it photocopied onto my card stock (I took it with me) Once home I used the silver foil to laminate. Not totally perfect, but not too bad! I added the obligatory bling and a shiny mirror card Spellbinders Heart. A very simple but elegant looking card. 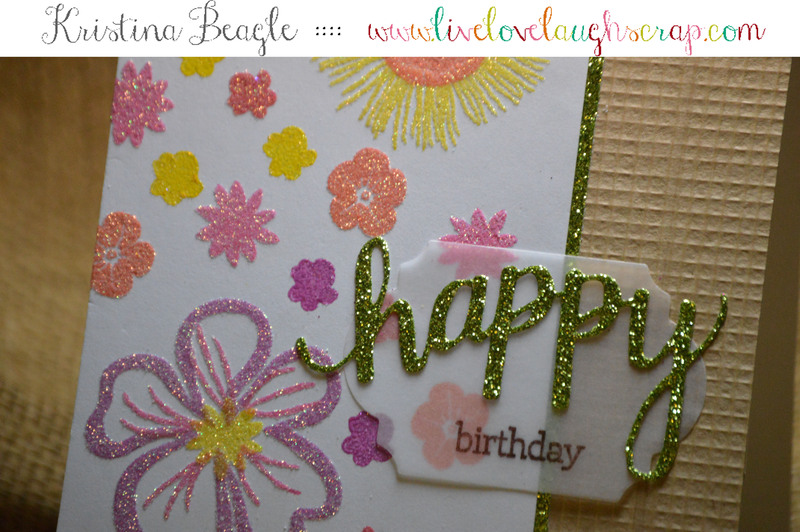 Categories: Handmade Cards | Tags: Bling, January 2016, Wedding | Permalink. It’s Lisa here and I could NOT be happier to be back to share a new card with you and to help inspire you to play along in our brand new September Challenge — Shaker Cards! I am also so exited and happy to be back and have missed you all very much! My cancer battle continues, but I am elated to tell you that I am currently in a Remission status and at this time, I no long need to have any chemo or radiation treatments. It’s like a MIRACLE and I so happy and grateful to my amazing medical team. I know I have a LONG road ahead, but know that my most recent MRI and CT Scans showed both tumors were basically GONE, is wonderful. WOOHOO!! Being back to creating has been WONDERFUL and I missed it very much. I had a few really ‘sick’ weeks over the Summer, so feeling good again…is pure JOY ! I wish all of you happiness and good health always. It is one of the best things in LIFE and feeling good is something that even I once took for granted. But now not …and never again! I cherish each and EVERY good day and wish the same for you all. I have a lot of fun putting this card together and admit that “Shaker Cards” did scare me a bit, but the more and more I made, the more I LOVED creating them and I’ll bet you will too! 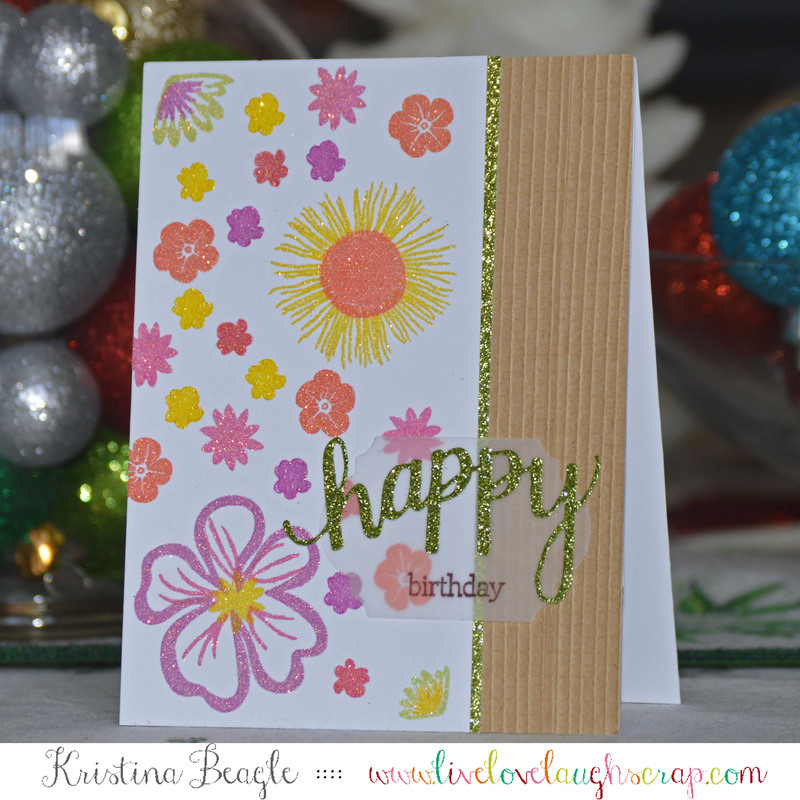 I used ots of my favorite Hero supplies for this card and have linked them all below in my Inlinkz List! As always you can save 15% OFF of any order of $25 and up (excluding shipping) when you use my DT Promo Code over at the a2z Store, Please, be sure to enter LISAH15 – during the check out process ! You may use the code as often as you like and it’s valid for ALL products — Even our SALE ITEMS! Happy shopping and hope you all have a wonderful week. We also take CUSTOM ORDERS, so please do not hesitate to ask ! The newest Holiday line is a huge hit and more products come in very week! If you can’t find something, Please ASK!! Thanks! NOTE: Don’t forget that we also love Social Media and you can find us on Facebook, Twitter and Instagram! Links are shown the side bar, which is also where you want to go to enter your “SHAKER” Project into our Inlinkz Gallery. The September Challenge link is at the very top of the side bar!! You could be the lucky winner of a $25 gift card for your shopping pleasure at the STORE! GOOD LUCK! 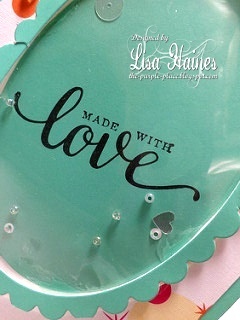 Categories: Challenges, Handmade Cards, Shaker Cards | Tags: Acetate, Bling, Love, Sparkle | Permalink.